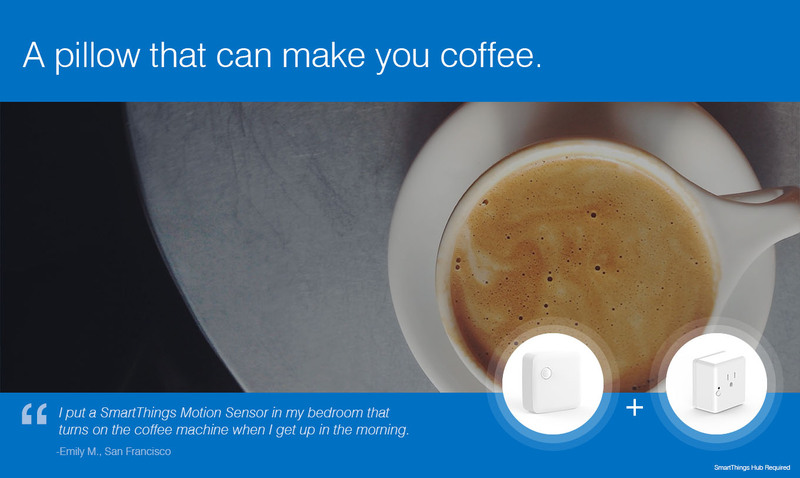 Today is an exciting day for SmartThings customers and anyone who’s ever wanted to create a smart home. We’ve just unveiled an enhanced app experience that offers you one place to find, discover, and connect everything you need to customize a home that automatically reacts to your preferences. Those of you who have followed us from our early Kickstarter days know that it’s always been our goal to create an open platform for the Internet of Things, and this announcement is a very important step toward realizing that long-term vision. 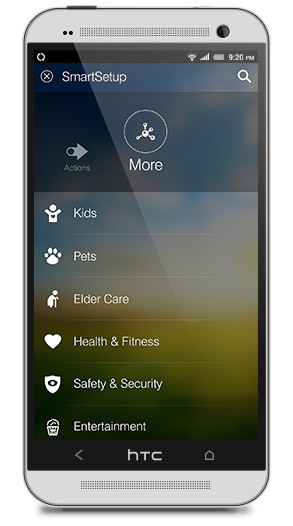 Our enhanced app experience makes it easier than ever to monitor, control, and automate your home with an expanded list of uses and products. It also offers a single, streamlined way to integrate new devices, alerts, and actions via a brand-new section called SmartSetup. Check out the below video for a full rundown of the new iOS app, which is now available for free download. 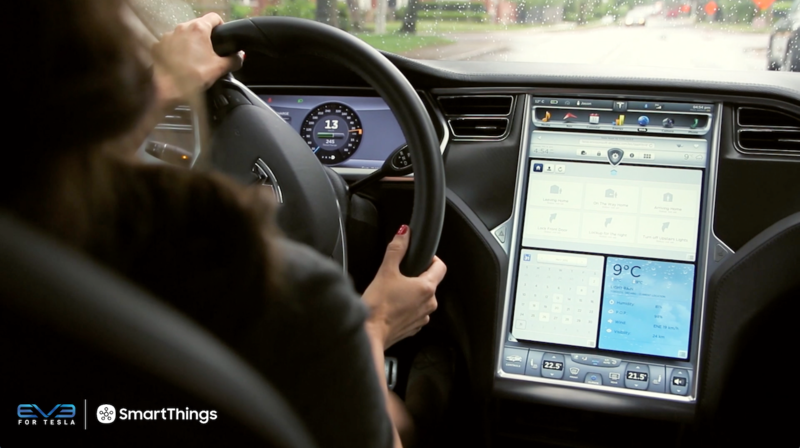 The Android experience–which mirrors that of iOS–will be introduced in early June. From locks and lighting solutions, to stereo systems and thermostats, there are already many companies inventing smart home devices. Some of the most valuable things that will one day fill our homes have likely not even been invented yet. 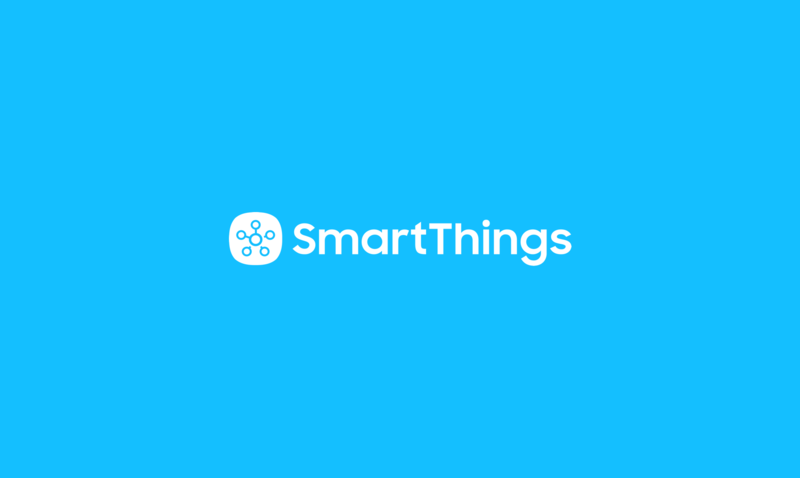 At SmartThings, we’re embracing this wave of innovation and have created a new team lead by Kelly Liang to expand the list of devices that are certified as working with SmartThings. The program introduces multiple levels of certification and compatibility with SmartThings and is designed to offer consumers greater confidence that the products they’re integrating with SmartThings will work properly. Once certified, these products will join our list of more than 100 approved and compatible devices from popular manufacturers like GE/Jasco, Honeywell, Kwikset, Aeon, and others that are discoverable within the SmartThings app. And the list of SmartThings-compatible devices is growing. Today, we announced that Leviton, a leading manufacturer of lighting-control products is joining our ecosystem of compatible devices. Additionally, we’re set to announce two new additions to SmartThings Labs very shortly: Jawbone, a smart wristband and app that helps you to understand how you sleep, move, and eat so that you can live better; and Life360, an app that allows you to view your family members on a map and effortlessly check in with them. In addition, we’ve also partnered with CentraLite to introduce the next generation of elegant and easy-to-use ZigBee-based devices. 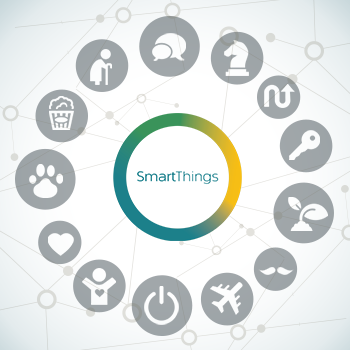 Interested device manufacturers who would like to learn more about how to qualify your smart device for the SmartThings Platform should please complete this form. As developers submit new and creative use cases to our Platform, we’ll publish these on our app for all customers to use. Much like Apple’s iTunes platform or the Google Play Store, the SmartThings Platform will bring together developers from our growing community who make “platform applications” and consumers who want to use them. 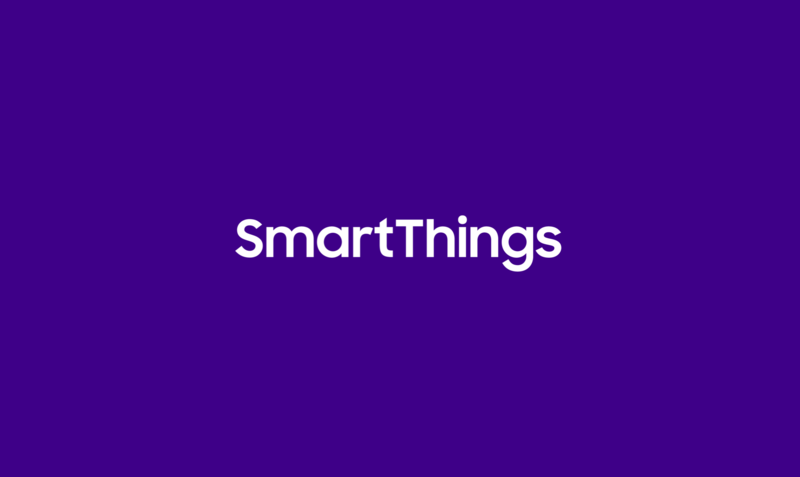 With today’s announcement, we are rolling out the ability for third-party developers to publish their creations (“SmartApps”) within the SmartThings native app so that they may reach SmartThings’ rapidly growing user base. This means that SmartThings customers will be able to easily discover within the app a growing collection of new use cases, making it easier than ever to browse, set up, and customize these new SmartApps to fit their needs. For instance, many of the recent SmartThings Labs integrations that we’ve recently announced or are set to announce (for instance: Quirky, TCP, and Jawbone) have been created by developers from our ecosystem of more than 5,000 developers. Today, these integrations are available for all SmartThings customers, and as the community continues to create and submit additional integrations, we’ll continue to publish them. Developers, you can read more about how to access our integrated development environment (“IDE”), how to create and submit a SmartApp, and the details of our approval process on the SmartThings Community forums. In addition to showcasing a growing number of compatible product options and sharing SmartApps created by third-party developers, the new SmartThings Platform will also offer customers the ability to choose service providers to deliver a variety of solutions. As an example, today we announced that SmartThings and Cross Country Home Services, a provider of TotalProtect home service plans, have partnered to bring a full range of services to SmartThings customers. These services range from installation services for connected devices like locks, lighting and thermostats; to home maintenance and repair services for critical home systems; all the way up to full home-warranty services. We expect to partner with additional home service providers moving forward. By giving SmartThings customers the option to access the services of these third-party providers, we hope to make it easier than ever for anyone who wants to create a smart home to do so. Interested service providers who would like to join the SmartThings Platform can complete this form.